Lakeside Physio will get you performing your best at work, sport and general activities. With our combined hands-on and exercise approach, we will empower you to understand and take control of your injury or condition. 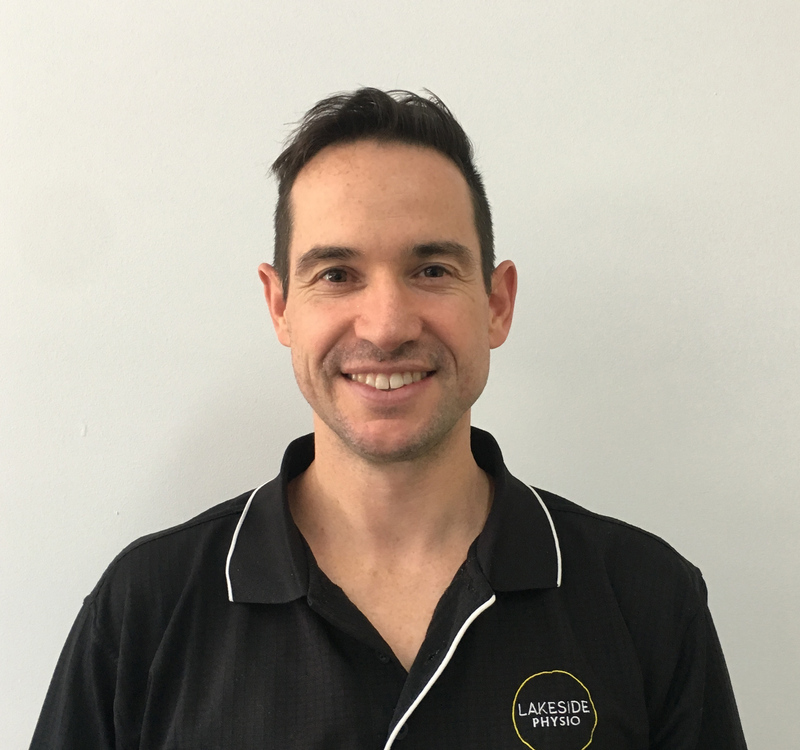 At Lakeside Physio you will always be treated as an individual, not a number and we will take the time and care to get you back moving. "There is nothing better than improving people’s quality of life through physiotherapy." 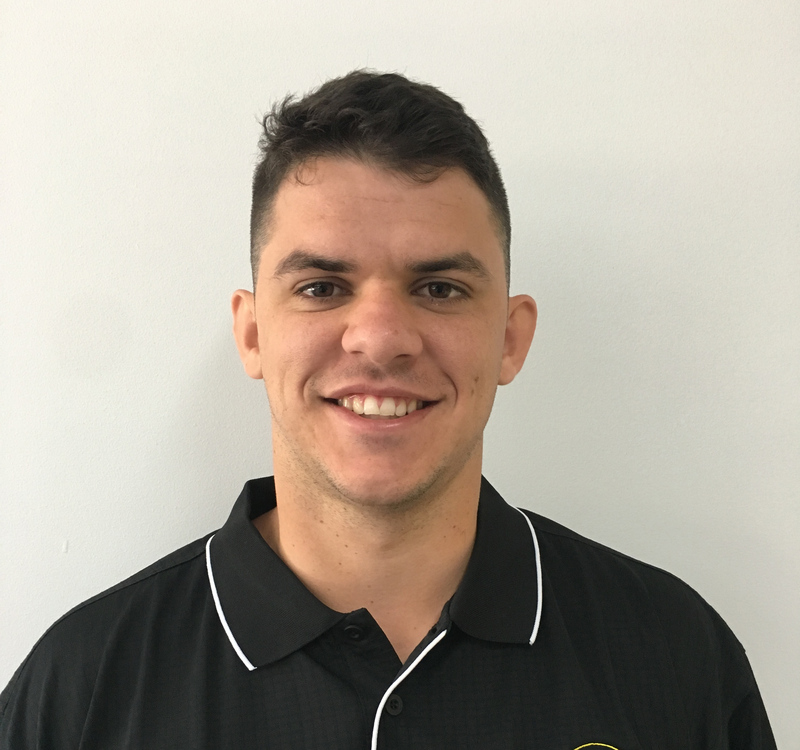 Meet the Lakeside Physio team dedicated to get you moving! 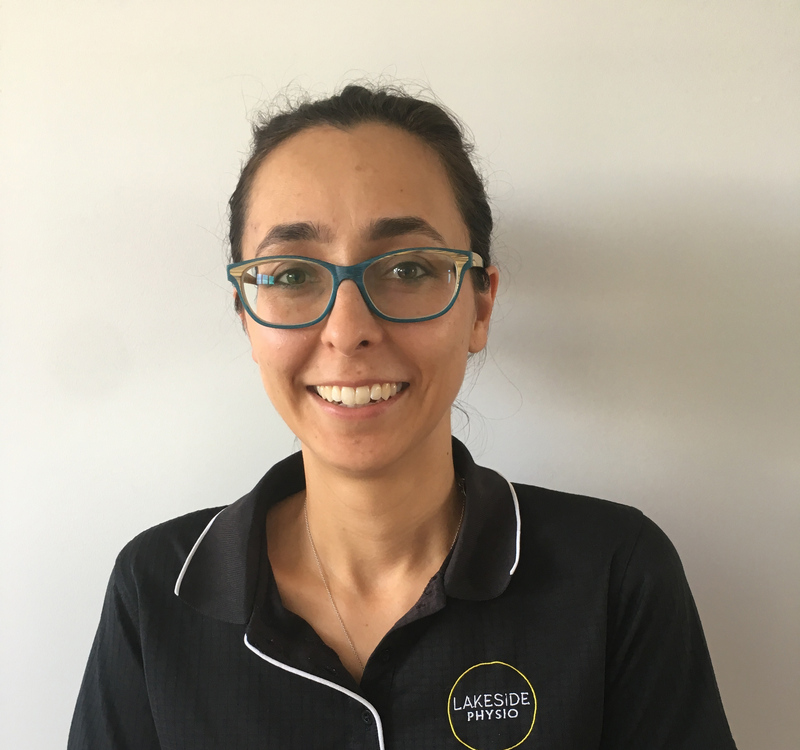 There is nothing better than improving people’s quality of life through physiotherapy and at Lakeside Physio our team strive to do this with each of their clients on a daily basis. We have managed minor injuries from sprained ankles to major post-op ligament reconstructions that require staged rehabilitation. We provide the service to get you back to your chosen sport in the shortest time possible. We also provide a tape/strapping service to protect your injury for training or game day.